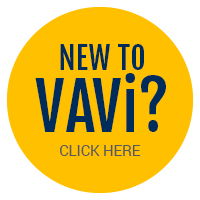 VAVi offers everyone’s favorite sport! We have San Diego kickball leagues in Pacific Beach, Ocean Beach, Carmel Valley, La Jolla, North Park, Old Town and Golden Hill! If you’re looking for something new and fun, try joining an upcoming kickball league here in town. Have no fear if you haven’t played a kickball game since elementary school; our kickball leagues are all about having fun. Get in on the action by joining the official VAVi Kickball Facebook group for quick access to league updates, hook ups, pics and more! *15 dollars extra for every player over the limit. Includes insurance and a t-shirt.